1. Choose a layout that suits both you as a person as well as the job you’re applying for. Make sure everything is in its place, which is your details, objectives, skills etc. 2. The focus point of your resume has to be your strengths. Set your objective straight. The key to a good resume is your objective and the positive you have in yourself. 3. Use the same text font. Yes, different fonts and styling makes it attractive, but to the person who views your resume, the matter in it makes the difference. Also use justified format instead of left align, since people are used to reading in that format. 4. 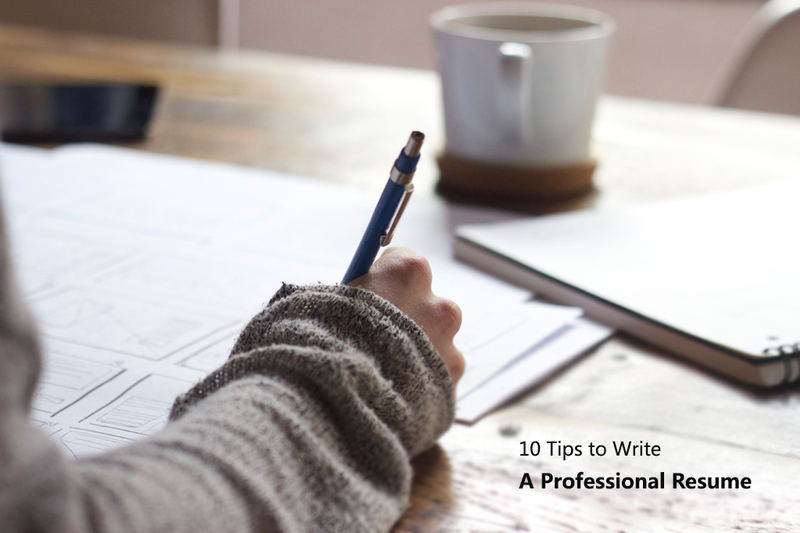 Write a cover letter justifying for each position you are planning to apply for. A resume without a cover letter is a magazine without a cover page. It is basic business etiquette. 5. Make sure your resume is grammatically correct. Proof read it a couple of times before printing it. 7. While editing the resume, make sure all the hyperlinks are deactivated. Links like your e-mail ID, linkedin ID etc. 9. Use proper punctuation and capitalization rules. This also shows your knowledge in Basic english. Next PostHow To Make A First Good Impression In An Interview?